Thanks for stopping by our gear hut! 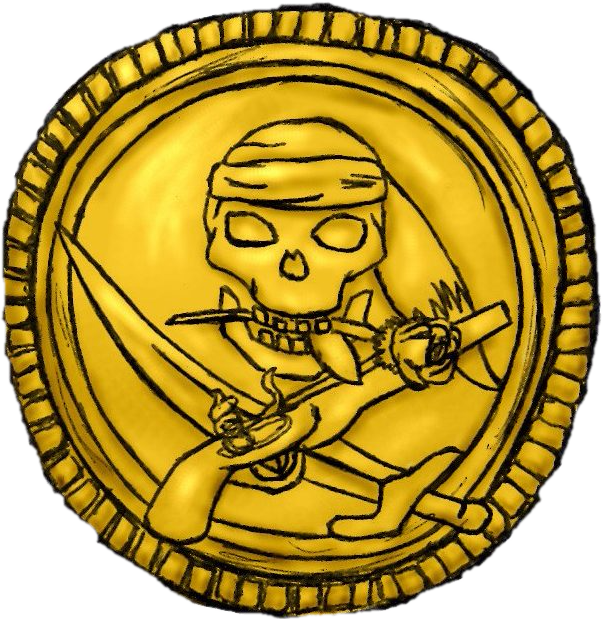 We are pleased that we get a chance to help you hunt for treasure. Mother nature can be particularly grumpy when it comes to her mountains. She will pelt you with all matter of precipitation. It makes sense to protect your noggin and ears on those extra chilly days. Certainly, hats are not the most complex gear and unlike some ski equipment pretty straightforward. On this page we are simply going to look at a variety of designs and looks that will keep you lookin’ cool whether you’re flying down the mountain (you adrenaline junkie you) or dilly-dallying around the lodge. Feel free to peruse our best winter hats and ski hats list or view our info section where we talk about the most popular types of hats. 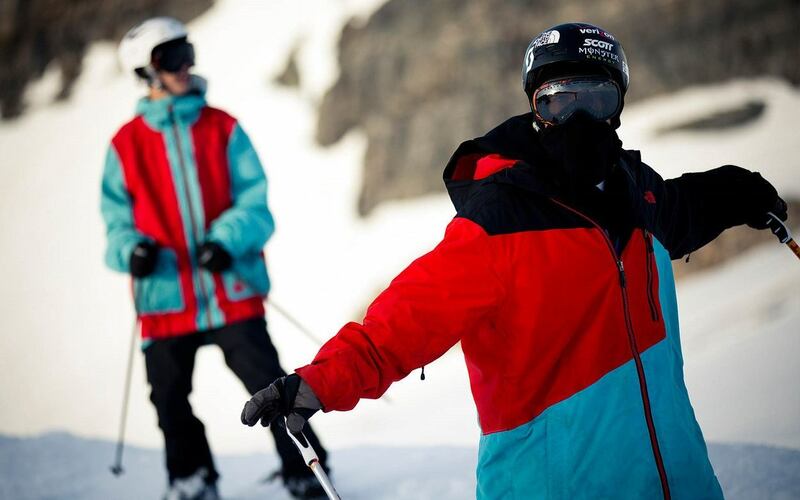 Whether you’re looking for technical ski sportswear or a neat stylish winter hat, there’s something for everyone. You’ve found the treasure! That was easy! This isn’t your plain old run-of-the-mill buried gold coins and jewels pirate treasure. As a matter of fact, this treasure comes in the form of the best ski hats and winter casual hats. How convenient, yarr harr harr. We’ve put together a list of the best winter and ski hats of the 2018-2019 season for your viewing pleasure. They’ve been listed in price ascending order and categorized by colors, material, and price. Check them out and look below for a detailed review of each option. Happy browsing! Here, we take a closer look at each hat in our comparison table. Rest assured, whether you’re on the hunt for one of the best beanies or simply searching for the best winter hats ideas, you’ve come to the right place. Whether you’re running in 40 degree weather or wearing this under your ski helmet, the Tough Outfitters helmet liner and running beanie is ready for duty. It’s lightweight and comfortable, thin enough to fit underneath a helmet, but thermal enough to keep your noggin’ warm. 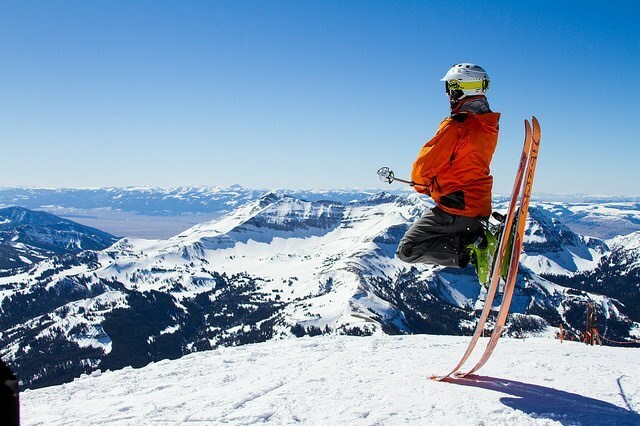 Wear this as you ski, snowboard, ride, run or workout. With 8 colors to choose from (including reversible black/hi viz yellow and Realtree EDGE camo), you can’t go wrong. With Tough Outfitters, you get premium quality without the premium prices. They cut out middlemen and sell straight to skiers and boarders like you. Ah the quintessential Burton beanie. A great beanie for the price. If you’re looking for a simple, straightforward beanie you won’t mind beating up, this 3 pack fits the bill. Simple styling, 100% acrylic with a slouch style fit, and a wide array of color sets to choose from propelled this to our list of the best winter hats. SmartWool makes some top notch ski wear (including some wonderful anti-bunching socks) and not to mention this merino wool and polyester, close-fitting beanie. One really cool feature we haven’t seen in other ski hats is that it actually has two notches in the sides where you can slide the temple pieces of your sunglasses into. This helps them remain secure to your head during those sunny days you need glasses to prevent the sun reflecting off of very white snow from scorching your eyeballs. At 2 inches high and 8 inches wide, it will fit most folks and typically cover the top and middle ear. Maybe it isn’t a hat day. Maybe it’s a headband day. Protect your ears and keep them cozy during winter’s most bitter days with some ear gear. The high loft fleece fabric is wonderfully plush and silky soft. The classic headband style with The North Face embroidered logo is a timeless style piece. If your little earsies get cold when the wind blows, this is a great option ideal for temps of 20s and below. It is one of the best beanies for winter and offers full ear coverage with its fleece-lined inner ear band. This functional, warm, yet goofy looking pointed hat’s endearing look that has garnered plenty of popularity in mountain communities. Featuring Mountain Hardwear’s Polartec Windbloc technology, the Perignon II offers a fine balance of breathability and wind blockage. The Toasty Tweed Fleece is 100% polyester and the back panel incorporates a stretch fleece for a custom fit. Sometimes you can’t mess around with one of those beanies. The Rho AR Balaclava means business. Black diamond business. This balaclava is constructed with Arc’teryx’s Polartec Power Stretch which is a fancy way of saying it offers both moisture control and breathability. The anatomical shape fits over the head and around the face snugly, providing protection against the toughest conditions. This is our top pick for the best ski hat. Not everyone can pull off the pom-pom, and only the bravest men should try. This retro beanie is a throwback to when times were simpler, when wood skis caused skiers’ feet all sorts of trouble. For their authentic styling, we award the Ridgeline with one of our top picks for the best winter hats for men. With the Ridgeline, you get Helly Hansen quality. A water resistant blend of acrylic and spandex fights off powder with a quick one two to the chops. Kate Spade is almost always a sure bet, and their Full Bow Beanie is no exception. A 70% acrylic, 30% wool blend offers warmth and flexibility. A neat bow accents the back cuff of the brim adding a touch of festive charm. This is our pick for one of the best winter hats for women. Fit right in with the mountain town crowd with this retro beanie from Patagonia. Patagonia is definitely one of the best beanie brands out there. This gorgeous line of beanies is made from 96% recycled polyester, and 4% spandex thrown in there for good measure. That’s a step in the right sustainable direction. The rib knit cuff is ultra soft, and is a slightly thicker than usual 3 inches. Dale of Norway hand crafts each of their hats and sweaters in, you guessed it, Norway. These hats are only made with the absolute best materials: 100% virgin wool, 27 micron combed colonial wool, and 19 micro merino. It’s expensive, but you probably won’t need to set up monthly payments for it. This makes our top pick for the best beanies for men. Did our top 10 hats above fail to tickle your fancy? Not to worry, we’ve got a fantastic five follow up. A quality, very warm beanie. We recommend the Heatwave Ziggy Hat for temps in the 20s and lower (or people that have a lot of trouble with cold ears). This is a one size fits most hat. The hat itself is 100% acrylic and the interior liner is wool. Seirus has been in the game for over 30 years making all manner of hats, gloves, and more. This fine gauge knit beanie is plenty stretchy for a good look plus it extends down past the ears. It sports the Seirus Heatwave technology which is a fancy way of saying it has a warm interior earband lining to help keep your ears warm. 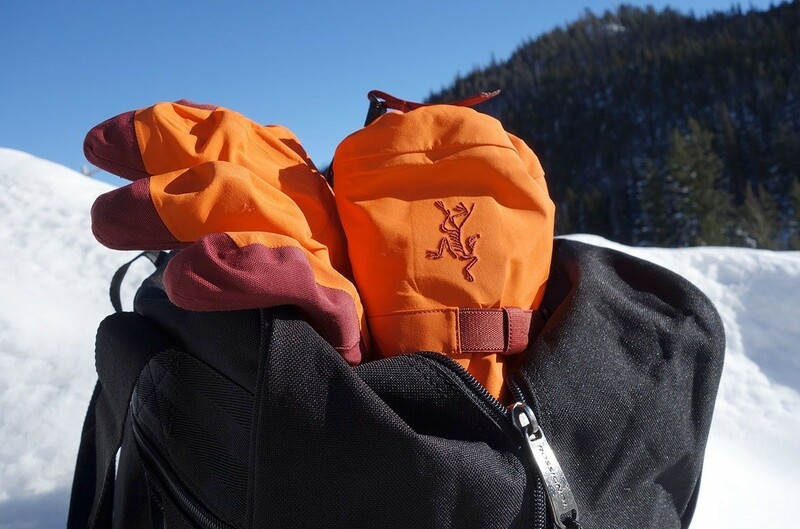 A Seattle based company, Outdoor Research makes some of the best technical apparel and accessories on the market. This hexagon fleece which is 89% polyester, 6% Tencel, and 5% spandex is no exception. If you’re climbing up hill to some lovely stretch of backcountry to shred untouched powder this is a great hat. The fleece pattern offers a ton of breathability preventing that sweaty hair feeling where you just want to pull your hat off because you need some cool air. If you’re looking for some pom-poms, The North Face has the hat for you. You’ll find pom-poms on the ends of the earflaps as well as the top of the hat. The super soft fleece lining and 100% acrylic shell does make for a great winter hat for women. With 6 color styles to choose from, The North Face delivers a great looking hat. It is an extremely warm hat that will do well up at the mountain or for walks and snowball fights during the winter. Black Diamond describes their Icon Headband as so: ‘like a beanie with the top cut off’. That’s a good description, because it is like an extra wide headband. It is an extra tight headband to help retain warmth, however it is stretchy enough to contain even the largest of melons. Cross country skiers usually prefer this design as it delivers the right combo of warmth where you need it and maximum ventilation. Those Nordic workouts aren’t easy! The North Face Bones Beanie is a quality, warm beanie that’s a step up from your run of the mill winter hats. 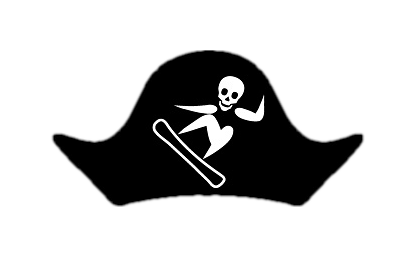 Plus, it has a wicked cool name that a Powder Pirate is sure to appreciate! The snug fit will cover ears and the interior is bolstered by a thick micro fleece ear band. We recommend this beanie for snowshoeing, hiking in cold temps, and skiing.